We love investing in Kansas City startup founders with differentiated skill-sets. Don’t get us wrong, there is a lot of data (both across the world, as well as in the BetaBlox portfolio) that reinforces the worth of a single founder. But those single founder startups are anomalies, not rules. This article is going to hone in on some archetypes that make for good founders. It doesn’t mean that you have to have one person for each archetype, it just means that you should strive to have each archetype’s skill-sets represented on your team – even if it’s just within yourself. There are few companies that don’t make something. Entirely too many founders set out to create their company without anyone on the team that can make the product for which they will one day sell. A law office at the very least needs an awesome lawyer. A flower shop needs a flower expert, or possibly a gardner. A restaurant needs a chef. A software company needs a developer. 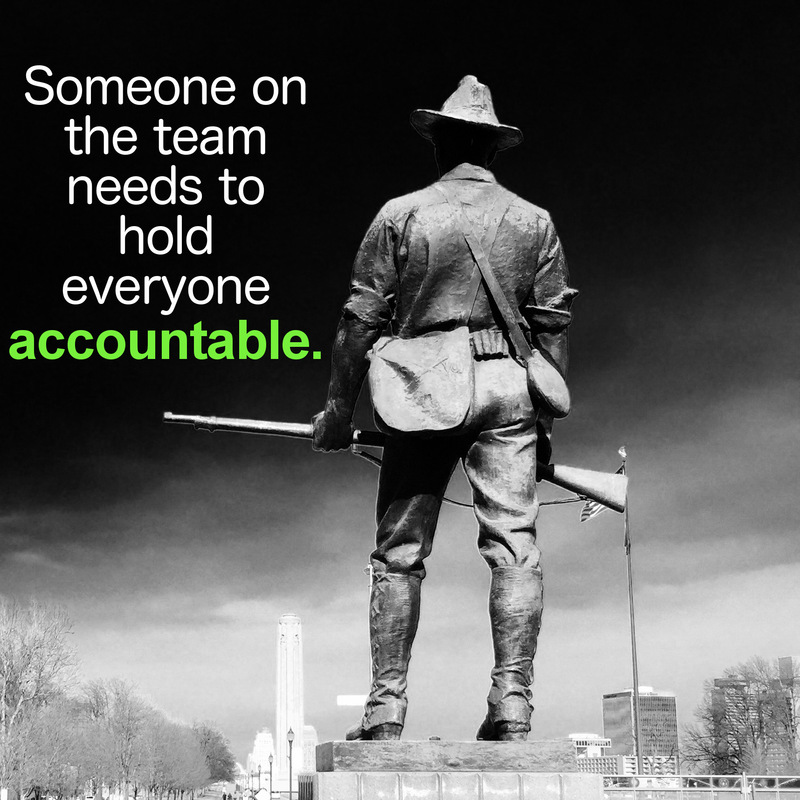 Does your team have this type of builder? If you’re getting into business in an industry for which you don’t have a ‘builder’, you better be wealthy – because now you have to hire this type of person. The most dangerous of these situations is that of the technology company. Let’s pretend you’re getting into business to create a mobile app that helps connect car enthusiasts. Well, now you’re paying a mobile developer full price to start from scratch. Then you’re paying the same person every time you need tweaks and upgrades, which will be regularly. So instead of spending your money and resources on learning how to get customers in a sustainable and replicable manner, you’re spending those resources on building something you can’t prove anyone will even want. Someone is going to need to be the face of the company. Someone needs to talk to the press. Someone needs to be a rainmaker when it comes to seeing partnerships where others see no value. Someone needs to be around to give the ‘half-time speech’ when things start to get difficult. Someone is going to have to talk to investors, set deadlines, and hold everyone accountable. This is the responsibility of someone with leadership qualities. Honestly, anyone can grow into becoming a leader. Often times an entrepreneur is forced into this position with little say about it. It’s like getting thrown into the deep end: your instincts will immediately teach you to swim. 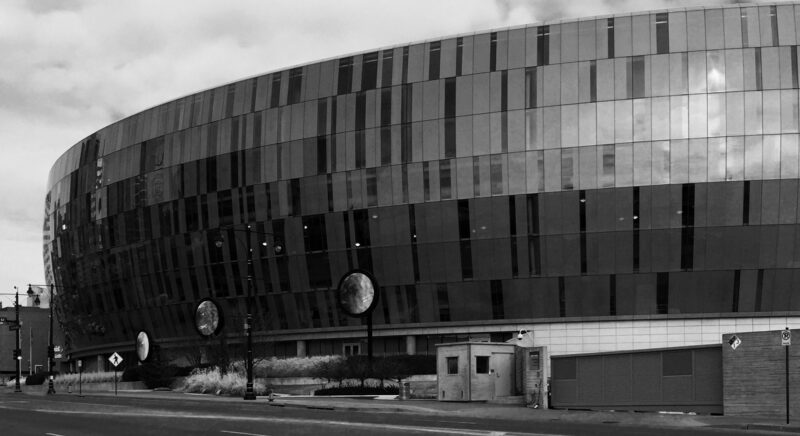 If you’re a single Kansas City startup founder, you can probably relate. If there is more than one of you, be prepared to verbally acknowledge someone needs to fill this role. If you just loosely think that the two-or-three of you are going to fill in when necessary, you’re wrong. You must acknowledge who is the leader and empower that person to do their job. It’s also the leader’s job to add a little swagger to the step of the company. Who is driving the startup’s ‘cool’ factor? A startup doesn’t need to be ‘cool’ in the traditional sense of the word, but instead have some sort of edge that sets it apart from the rest of the market. It’s the leader’s job to create that vibe. Don’t get us wrong, the leader should also be a sales freak. Preferably, so is your builder. But if you’re lucky enough to have a third value-adding founder, you’re going to want someone with extreme sales skills. This should be someone that not only can articulate your offering through multiple mediums (phone, email, web, etc. ), but also doesn’t mind putting themselves in uncomfortable situations. Find a sales freak that is turned on by the word ‘no’, because they’re going to be hearing it a lot. We emphasize sales as a skill because too many startups forget that no matter how good your product is, there is still going to be an aspect of your company that will need this proficiency. Think about the movie Field of Dreams for a second. The guy built an awesome baseball field in the middle of nowhere and had deceased Yankees playing a game on it. There isn’t anything cooler than watching famous ghosts running bases – so no one is arguing the product is awesome. Let’s pretend this situation was a real life occurrence: it’s still going to require a salesmen that screams from the rooftop that there are ghosts running bases in the middle of nowhere. There is no ‘if you build it, they will come’ in entrepreneurship. Too many second-or-third Kansas City startup founders want to be glorified brainstormers that just sit around all day and help come up with new and better features. Those types of people are cancerous to your organization. 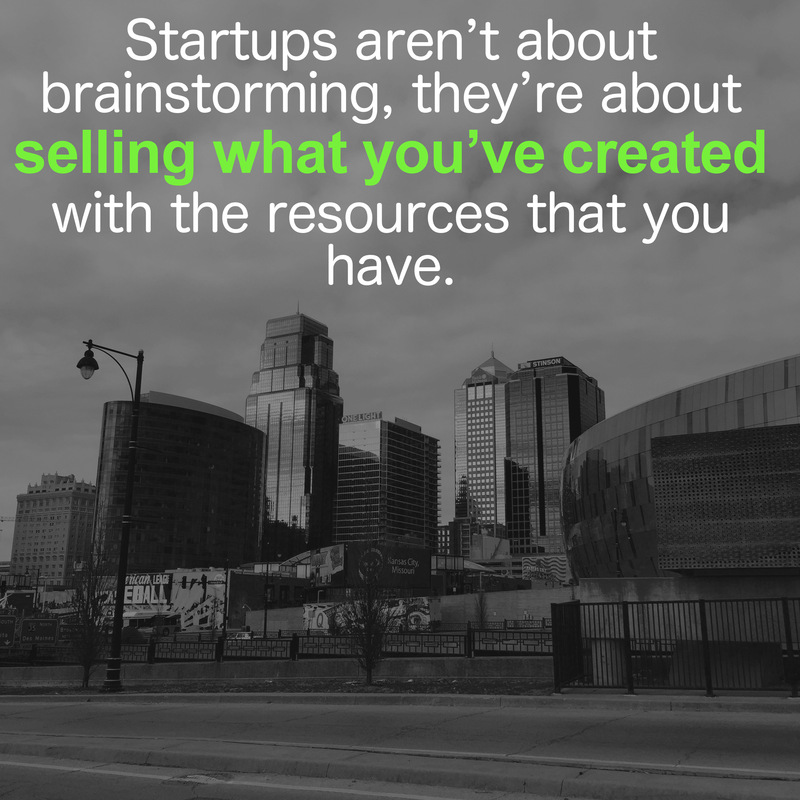 Startups aren’t about brainstorming, they’re about selling what you’ve created with the resources that you have. Leave the building up to the builder, and the feature queue up to your customers and leader. Get used to selling too, because it’s going to be a part of your business forever.